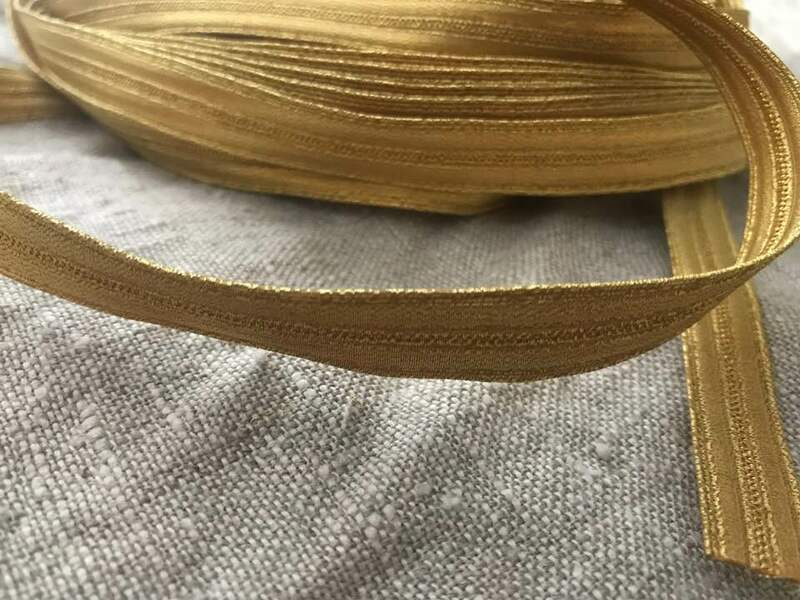 Fine black silk was commonly used as a lining material but may also be used for neck handkerchiefs, the linings of women's bonnets and chip (straw) hats. It may also be used for men's cravats (aka neck cloths) and neck stocks. In The Proceedings of the Old Bailey, London of 1775, "CHARLES M'GINNIS and ANN his wife, were indicted for stealing . . . a piece of black silk lining, value two pence; a piece of black silk, value six-pence". 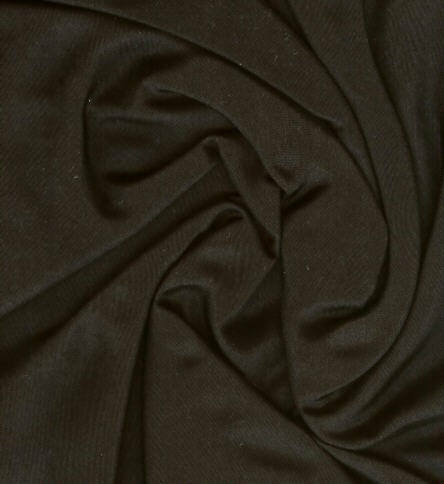 For hand sewing try fine black silk thread.